An illegal abattoir in Co. Monaghan was raided at the weekend, as part of a joint operation between the Department of Agriculture, Food and the Marine and the Gardai. The operation took place on Saturday, at 3.30pm, when members of the Gardai and Department of Agriculture visited the premises outside Clones, Co. Monaghan. 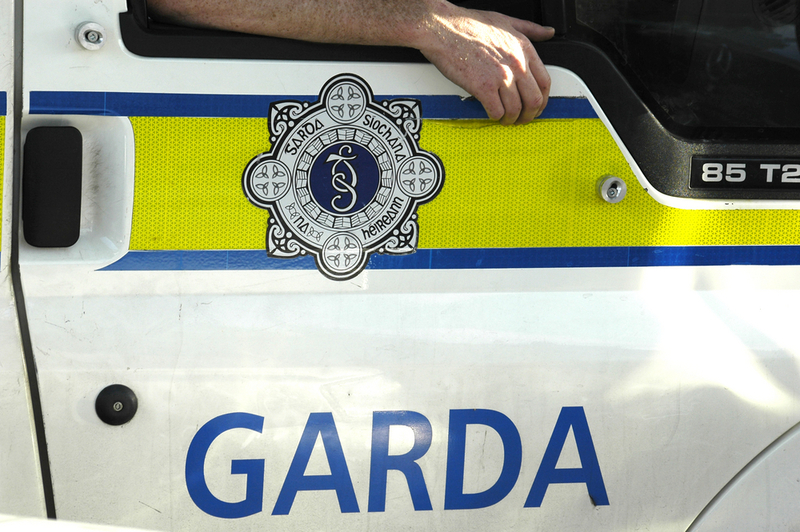 Two were questioned at the scene, but no arrests were made, according to the Gardai. The raid was a joint operation between the Department of Agriculture and Gardai. 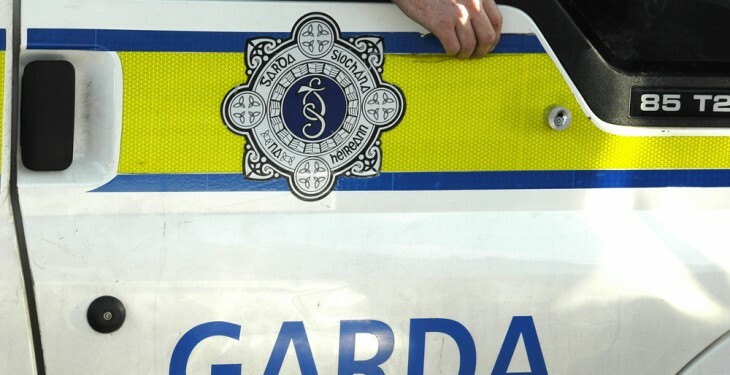 According to the Department of Agriculture, the Department Investigation Division was requested by the Gardai on Saturday to assist on an investigation being led by the Gardai. It also confirmed that it is working with the Gardai on an ongoing basis.